There are so many interesting and sometimes mind-blowing advances in additive manufacturing today. We truly can do so much now, even with a desktop 3D printer. This week, Nov.19-20 at IDTechEx’s emerging technologies event, we’ll see and hear of many applications of 3D printing, among other technologies, and gain insight into the future. What’s more, at IDTechEx’s 3D Printing LIVE!, our team will present 3Dponics and talk about how we’ve used the technology. 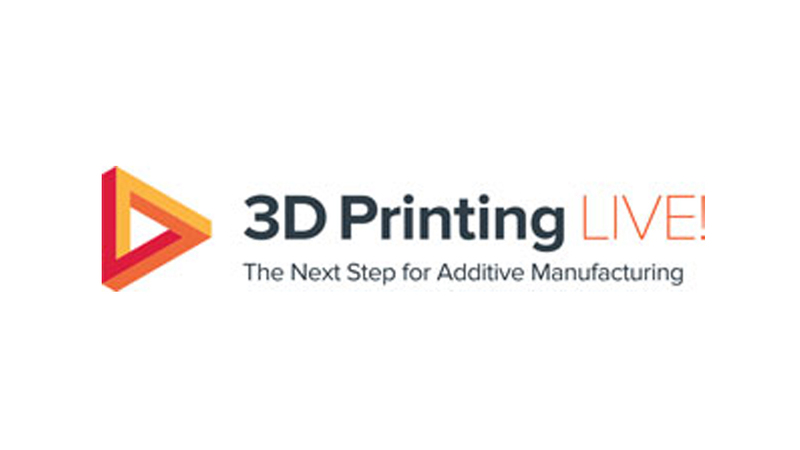 Charlie, our Communications Director, will take the stage at 3D Printing LIVE! to talk about how we’ve created a practical, sustainable 3D printing project—one that best belongs inside schools as an open-source learning tool. He’ll discuss its benefits for not only teachers and their students, but for many key players in the 3D printing industry. Reps from about 40 companies, including Makerbot and Airwolf 3D, will speak. IDTechEx chose both users and suppliers in the industry to speak so that several topics are covered, from user needs; to processes and materials; to market insight and profitability. Besides the presentation, we’ll be on Demonstration Street. We’ll have a Makerbot Fifth Generation in operation. 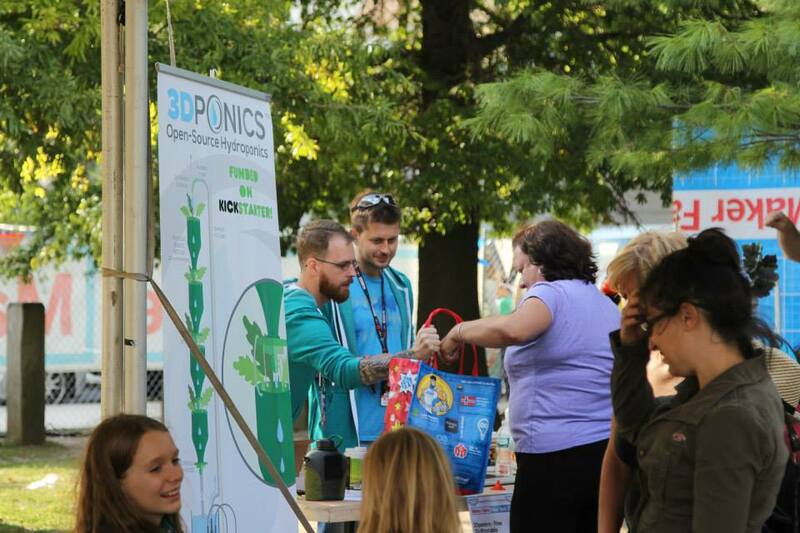 Visit booth #l12, and you’ll walk away with extensive knowledge on the 3D-printable hydroponics system, as well as a free 3D-printed bottle opener. And if those offers don’t entice you, you’ll get to meet our team! A big thank you goes out to our friends at Makerbot for lending us the printer we’ll be using on Demonstration Street. Their generosity saved us the trouble of hauling our own machine to California (from Ottawa). So, thanks Makerbot! IDTechEx’s emerging technologies event is essentially an opportunity to celebrate and talk about new technologies, and the ways we’re applying them in our lives—for business and for fun. We are thrilled to have been invited to speak at the event and show 3Dponics to a predicted 2,500 attendees. Also, with over 200 exhibitors, we know we’ll meet fascinating people using technology to better lives across Canada, the U.S. and all over the world. Please stay posted, as we’ll certainly tape and share the presentation with all of you. Also, follow us on Facebook and Twitter for real-time updates. So long for now, from Santa Clara!